Join us for our 12th year of this wonderful family program! Grab a net and hunt for butterflies! 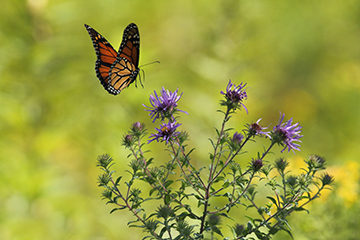 Help tag Monarch butterflies as we send them off on their journey to Mexico! We will have face painting, migration challenge game, a butterfly walk, and tons of great crafts!